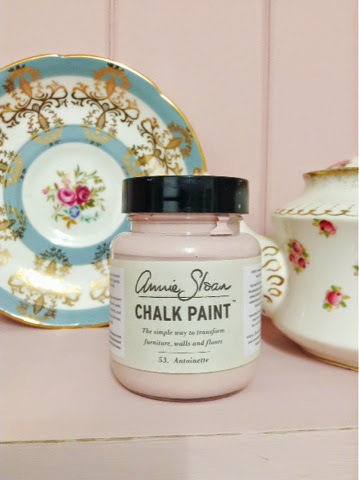 MY FIRST ANNIE SLOAN PROJECT AND REVIEW. travelled with me and been many a different Farrow and ball colour. 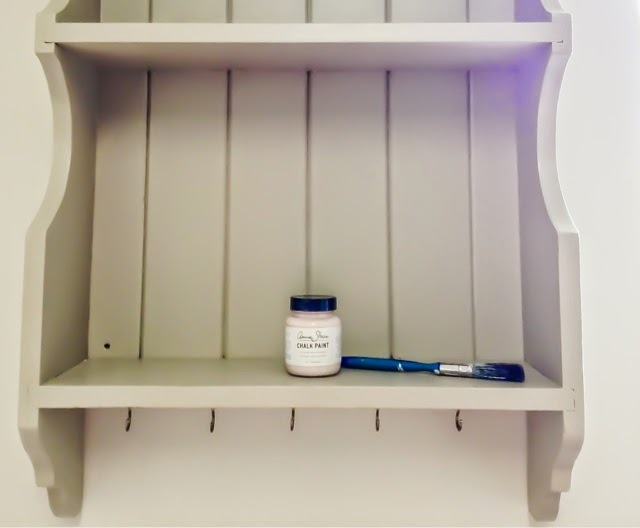 But I have been painting furniture for years and used everything going on all kinds of materials and un-prepped surfaces ( as I'm sooo impatient) and I can honestly say that Laura Ashley, Farrow and Ball, Craig and Rose etc.... Work just as good. I may have to try it on more surfaces so I can get a real feel though. So, would I recommend it, or even buy it again? Simple, yes. My reasons- it is good value! I really love the fact that these little pots are great for a small project like this set of shelves. talented people in their growing businesses. So take from this little rambling post what you will. 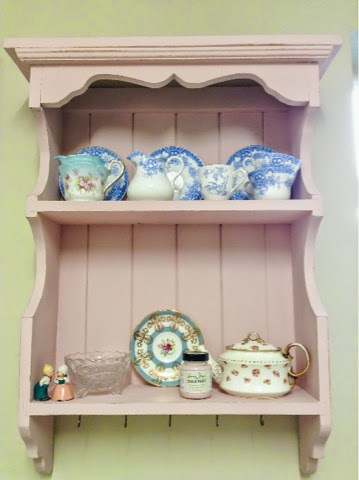 I'm going to go in my kitchen and admire my little painted dresser unit in my new Annie Sloan paint.